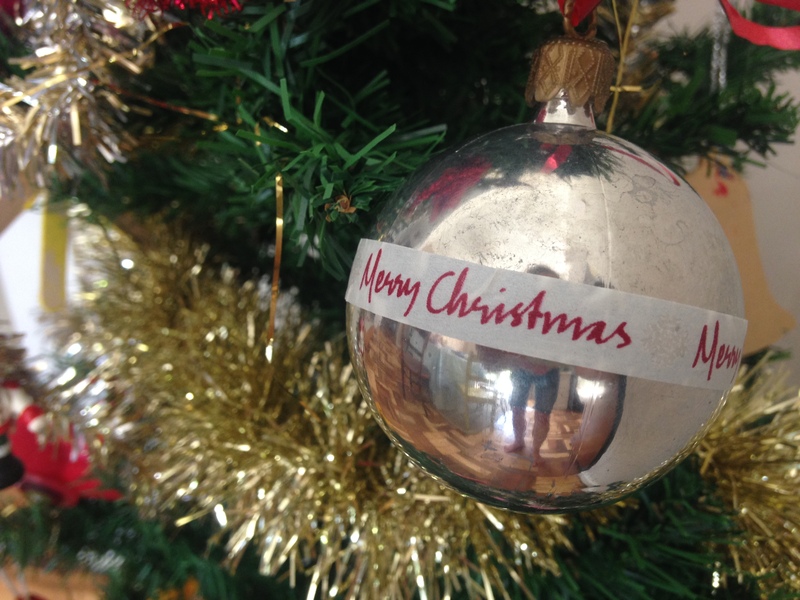 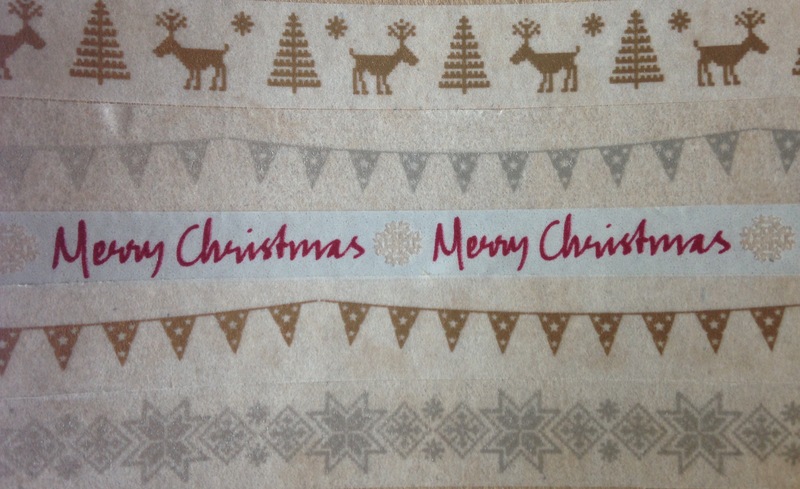 BlogHome » Blog » We Washi you a Merry Christmas! 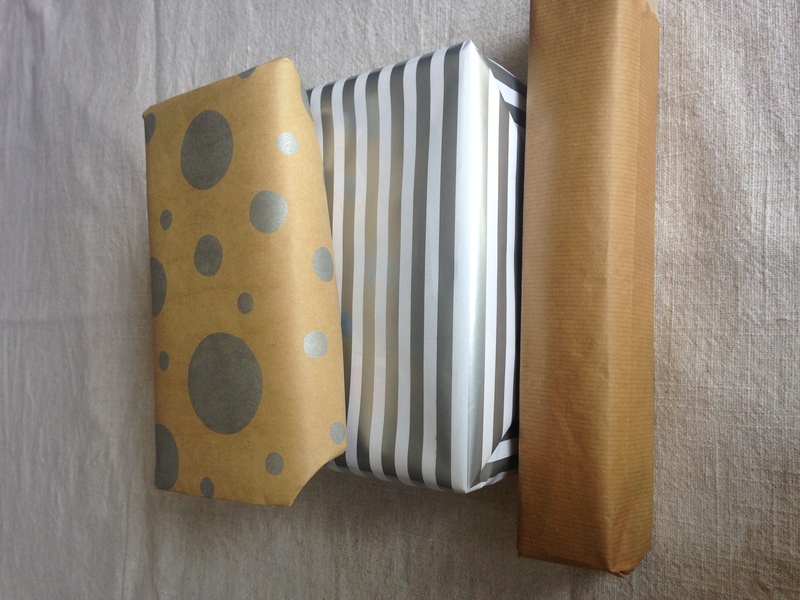 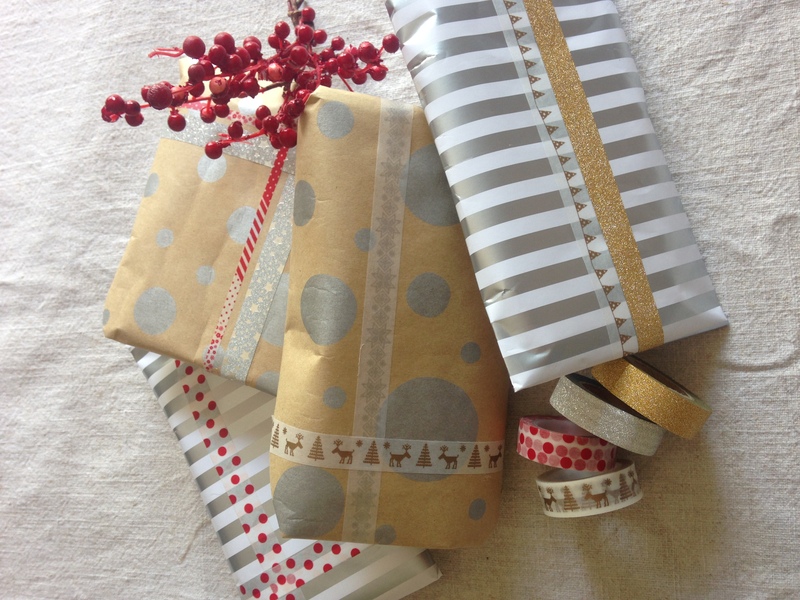 Let Washi tape add that special touch to your Christmas gifts and decor this year! 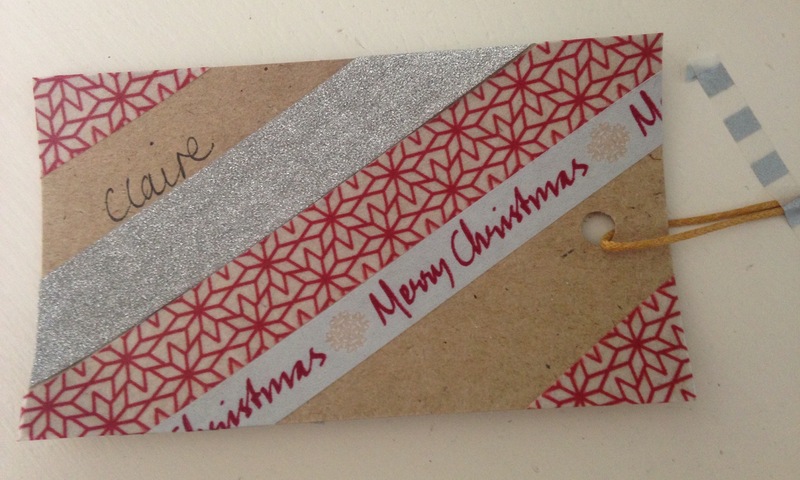 Its great to see what a bit of washi tape can do to these plain silver tree decorations, upcycled spice jars and brown card…. 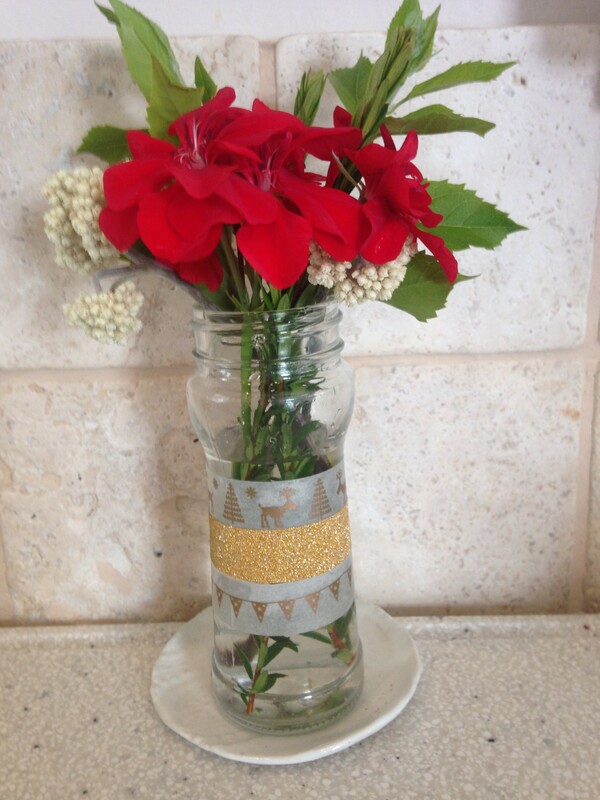 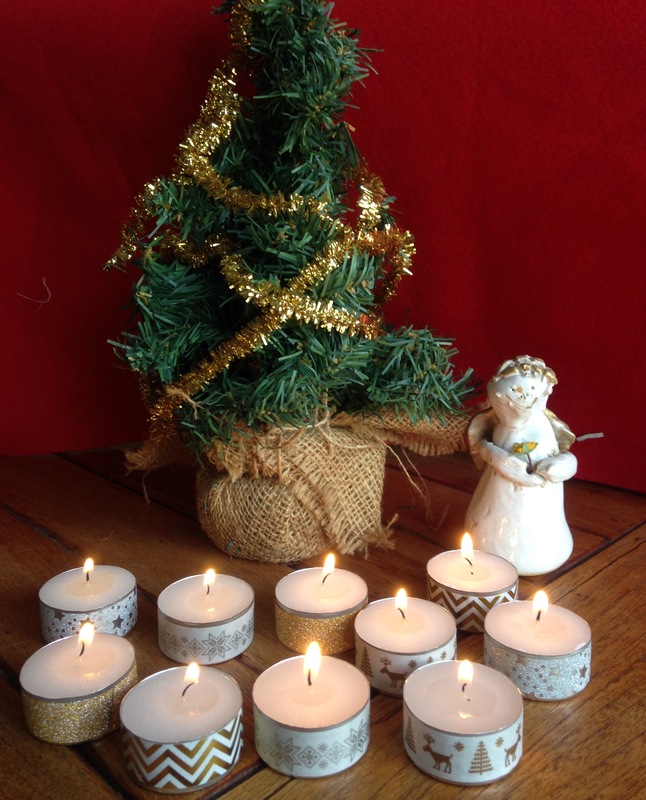 Brighten your Christmas table with tea light candles decorated in select washi tape….. 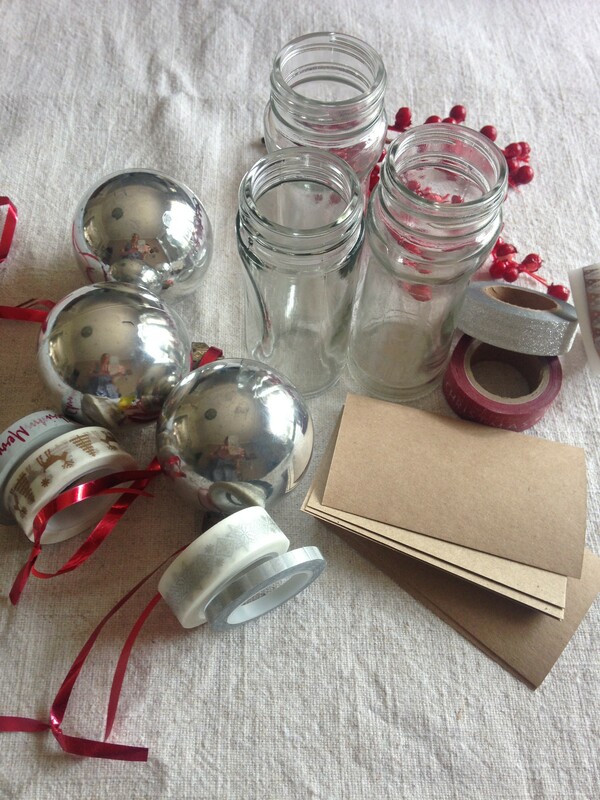 Enjoy being creative this festive time with your friends and family!